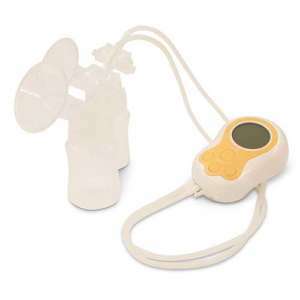 The Hygeia Q is a hospital-grade pump that is perfect for frequent pumping. 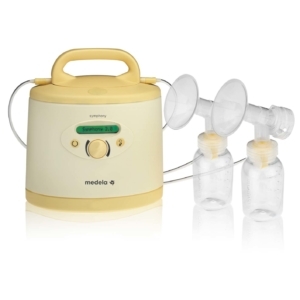 This double electric pump mimics baby’s natural nursing patterns so you get the most out of every pumping session. Customizable speed and pressure controls make pumping even easier. As an environmentally conscious company, Hygeia offers aid in recycling all pumps so they never end up in a landfill. This pump is also extremely lightweight, weighing in at only 2 pounds! 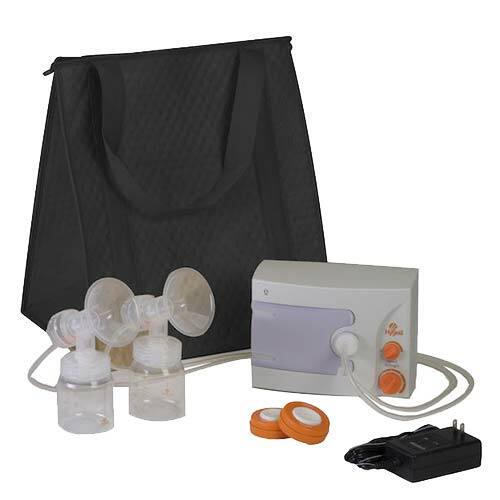 Working Moms — This is a lightweight breast pump, ideal for moms who commute to and from work. Manual, battery-powered and many electric pumps allow for discreet pumping during the work day. 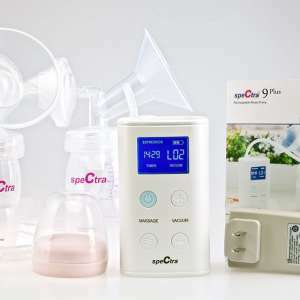 The Hygeia flanges have a larger connection for the collection bottles which means that fewer bottles will be compatible with your breast pump. Hygeia provides adapter rings that connect smaller bottles of your choice. Electric power is required, so this pump will need to be used near an outlet.